We believe that technology's main purpose is to solve business problems. That's why we provide Enterprise Resource Planning and Information Technology solutions and consulting. We’ve worked with hundreds of organizations to identify their critical business issues and help them use technology to be more productive and profitable. 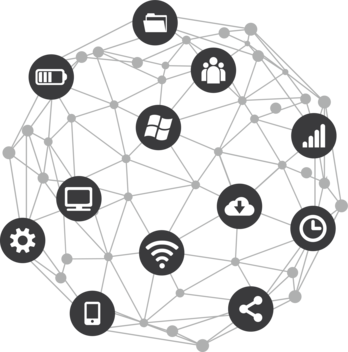 At BizTech, our business is your technology. Whether you are a small business or a larger organization, BizTech also delivers IT Solutions to fit your business needs. From Managed IT Services and Cloud Computing, to Data Backups and Technology Help Desk Support, we’re here to help you spend less time worrying about technology so you can focus on what’s really important: your business. Are you a manufacturer who wants to reduce costs, improve processes and increase efficiency across your organization? If so, you need an Enterprise Resource Planning (ERP) solution. Use this site as a resource to learn more about ERP and determine if Infor CloudSuite Industrial or Infor VISUAL can be of value to your business. 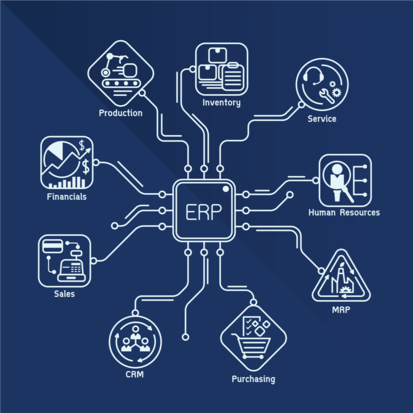 If you currently have an Infor ERP system, use another ERP software, or don’t have a manufacturing ERP system, you’ll find information here that is useful to you and your company. BizTech is an Infor authorized channel partner for Infor CloudSuite Industrial and Infor VISUAL, and a recognized source for manufacturing software solutions, ERP consulting, support and information.